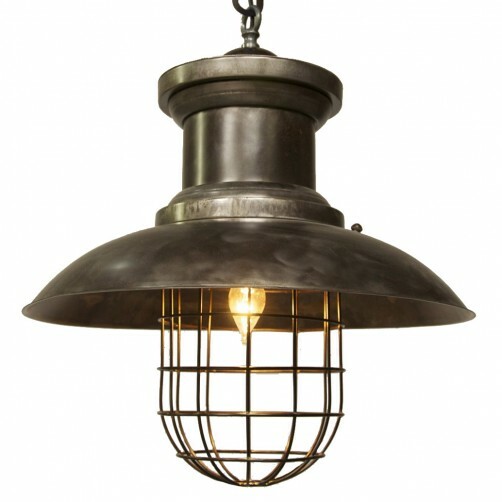 This classic metal fixture brings a industrial allure to any kitchen island or hallway. The large canopy paired with the cage like accent keep the light facing down while adding a distinct look to the room. Info: Ships out within 2-3 weeks, direct from Noir to you.